 The initiative to start a distillery in Dingle was that of the now deceased Oliver Hughes, who was also a founder of the Porterhouse brewing and restaurant group. The site, formerly the Fitzgerald sawmill, was converted for whiskey production in 2012, opening on 29 November. The distillery was reported to have created 25 jobs, with more anticipated with the launch of a visitors' centre. The new copper pot stills used at the distillery were designed by John McDougall.